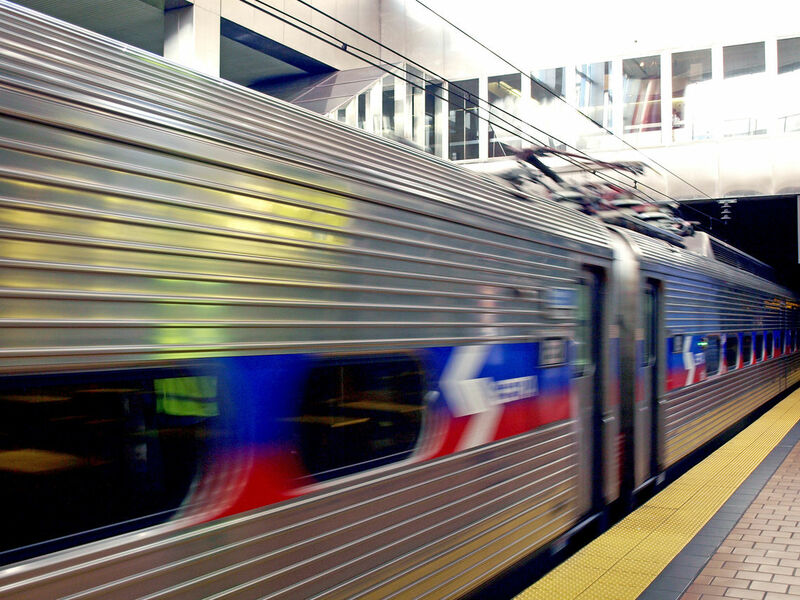 SEPTA completed numerous tasks to improve infrastructure while maintaining service. 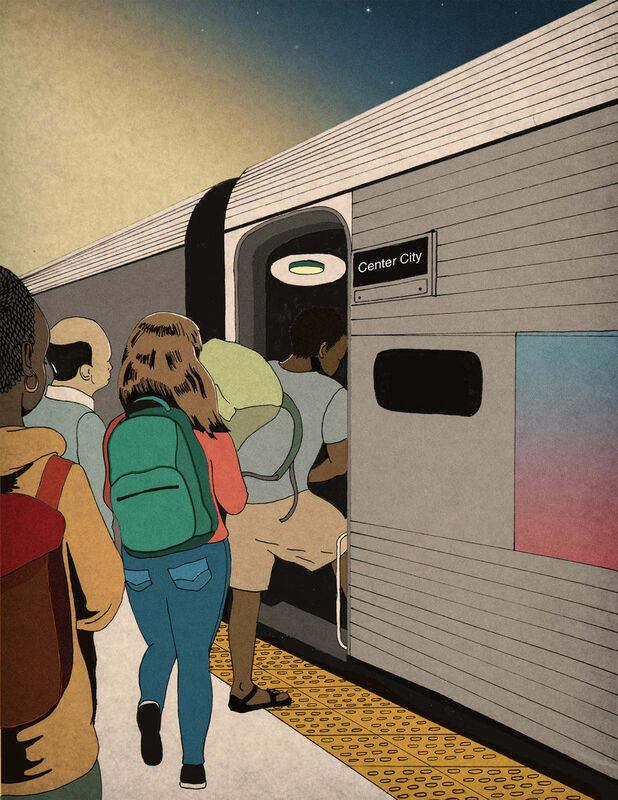 About 300 million people depend on SEPTA each year. 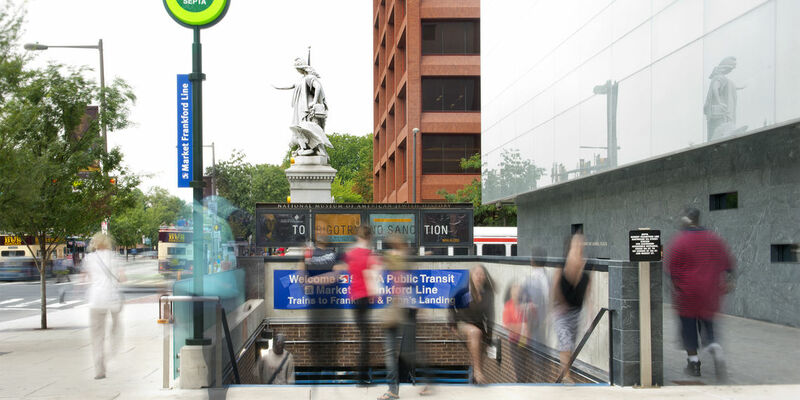 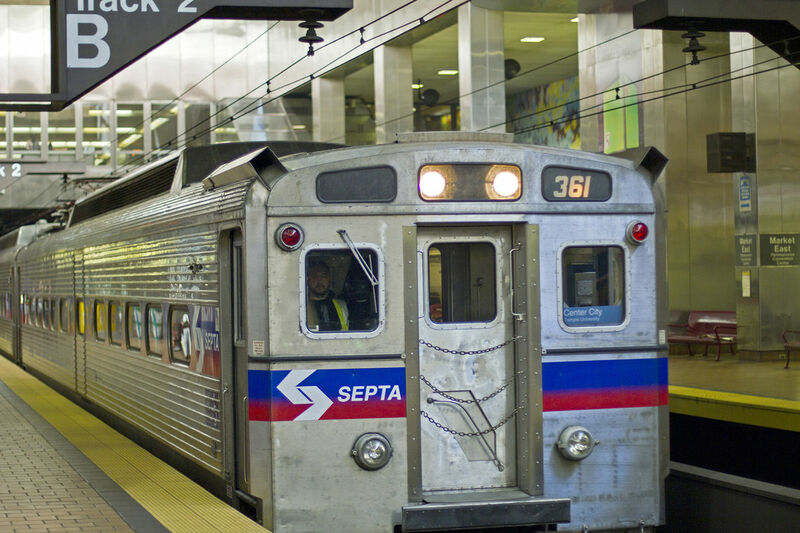 The Southeastern Pennsylvania Transportation Authority (SEPTA) offers a convenient, multi-modal transportation system in the greater Philadelphia area. 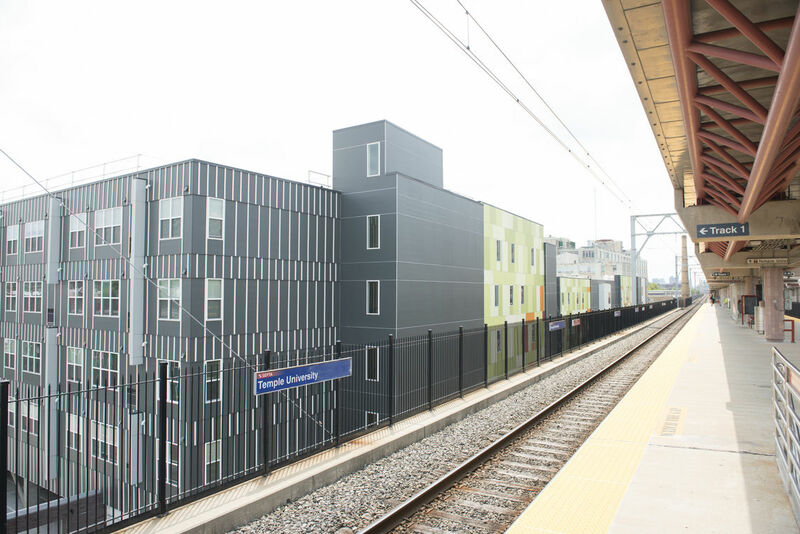 Diverse engineering services are required to maintain the system.